Live REIA Meetings network, learn and meet other investors. Community Showcases meet the best and those that will be. Beginner Investor Group™ education and networking group for getting started in real estate or getting back into it. Victory Laps celebrating newbie member’s first deals + our pros biggest deals to encourage + educate. CashFlow Meetups learn investing in a safe fun atmosphere. You get unlimited access to our on-demand multi-media audio and video courses and paperwork from experts showing step-by-step how to: wholesale for fast cash, renovate for big profits, and build a passive income portfolio that puts money in your pocket monthly! BUYING from flipping to renting – it all starts with a purchase…. we show you how to buy right. MANAGING learn to manage people, property and your business and overcome problems that occur from them. MARKETING it’s a noisy world these days; be heard with our ready-to-use real estate marketing tools. SELLING master the art of selling your property and services as a housing provider. Insider Interviews™ the popular series of interviews by Scott FladHammer brings you the best minds in business and real estate for intelligent investing, ideas and inspiration. Coaching Mentor REIA members save $200 off. 1st session free to prove it will work. Tech Talk – harness tech to automate your real estate investing in this series by REIA president Scott FladHammer and Andy Elser head of technology for the Fort Wayne Realtor UPSTAR. 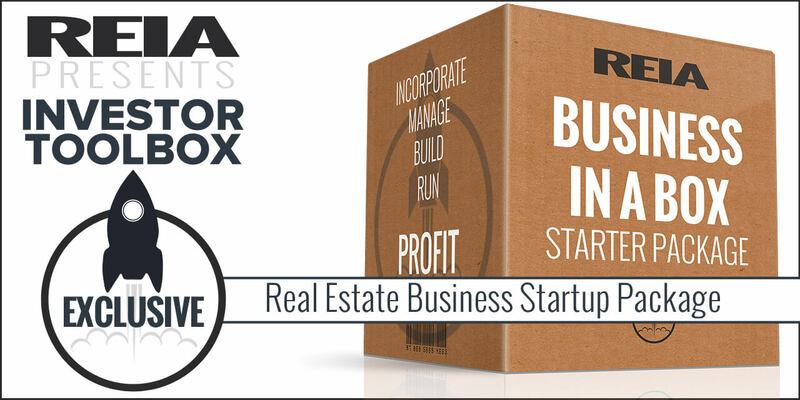 Business in a Box business start-up package includes the paperwork to start and run your Indiana business. 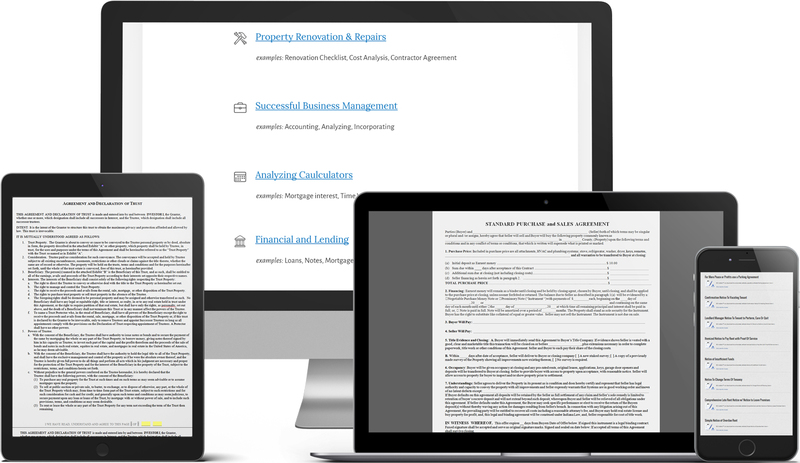 The Legal Library one of the largest databases of forms, checklists, agreements and documents available, used and approved by out top alumni for every aspect of a solid business, profitable deal, timely rehab, peaceful rental and smooth system. Directly below each level you’ll see a blue button that takes you to a secured, fast check-out. And you can relax knowing that you’re not locked into any contracts or sneaky billing practices (you can cancel your membership at any time… with no questions asked). Enroll now while it’s still fresh on your mind for immediately access to the best investment you can make in yourself and your business. 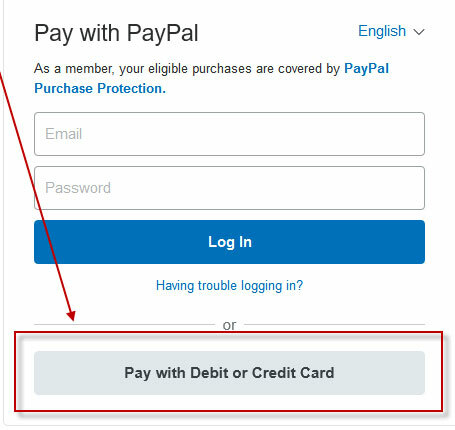 NO NEED TO RENEW- EVER! Q: How soon until I can start learning … and how do I learn? A: All of our training courses and resources are available on-demand. That means there are no scheduled times you have to be online to take a course. Instead, you just log in whenever you’d like… 24 hours a day, 7 days a week… select a course and begin learning. You can move at your own pace and on your own schedule. Q: Can I access the Member Academy and meetings after my membership expires? Expired members must pay admission to access the REIA meetings. Expired members cannot access the Member Academy. Lifetime memberships never expire and can access all current and upcoming community event, courses and resources forever. 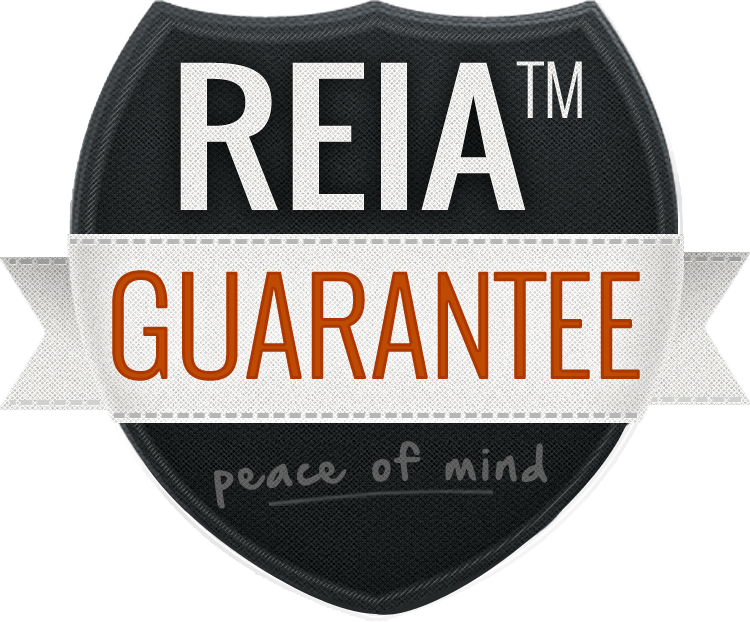 First time guests to REIA can attend your first meeting for free (to verify it does in deed rock:). Q: Do couples need to have two individual memberships? A: Married couples can join under one membership account for access to our Member Academy and attend meetings together or individually, using their one membership (proof of marriage may be requested). Q: What if I have questions along the way? A: No worries there either. With just a few clicks you can receive send your questions to our Community Manager via email or call. And, once a member, you can tap the entire community for answers and insight about the local market and ideas on how to get where you want to be. Q: Any hidden fees or recurring charges? A: No. So why wait? Q: I’d rather speak with someone first… I have some questions. Reach out to us if you have questions prior to joining. Our Community Manager will be glad to cover everything in detail about the membership, the meetings and the Member Academy curriculum: (260) 436-5000 extension 223. Q: How about a quick run-down of what I’m getting before I join? A: Choose your level here. No problem. Just log in, go to the marketing section and watch as we show you exactly what to do, all step by step. Don’t waste time re-inventing the wheel: download our done-for-you marketing tools proven to work in all areas. Simply log in to the Member Academy, your virtual classroom to watch the step-by-step video lessons showing exactly what to do. If you run into problems reach out to our community for help. Don’t know the first thing about real estate? Haven’t even written an offer to purchase yet? Good. Then our training is perfect for you. We’ll walk you through everything, step by step and tell you everything you need to know in plain English… without any confusing geek-speak. All you have to do is watch what we show you… and then repeat. It couldn’t get any simpler. Now you can get exactly what you need direct from the best source possible. It is not an accident you have come to this page. This is your chance to pick up the skills and contacts you need… get them as fast as possible… and turn it into cash.